alaTest har samlet og analyseret 48 anmeldelser fra magasiner og hjemmesider. Mange kan virkelig godt lide størrelsen. Også skærmen imponerer, men folk er mindre positive med hensyn til batteriet. Gennemsnitligt vurderede brugere dette produkt til 90/100 og eksperter vurderede dette produkt 76/100. A desirable, but flawed Ultrabook. Thinnest 14-inch laptop we've tested. Solid construction. Good connectivity options. Fast Core i7 performance. Lacks USB 3.0 or HDMI ports. Significantly less battery life than the competition. 1080p screen lacks touch. Fan noise and warm chassis in testing. Not configurable. The Asus ZenBook 3 Deluxe is elegant on the outside and professional on the inside. The Asus ZenBook 3 Deluxe is very slim and stylish. It fits a 14-inch screen into a compact body and includes a fingerprint reader. Performance is excellent. Battery life is short. Ports are limited. There’s only a standard HD screen option. A wonderfully-thin and stylish laptop that packs a serious punch in the performance stakes. Runs a bit too hot if you really push it, though. 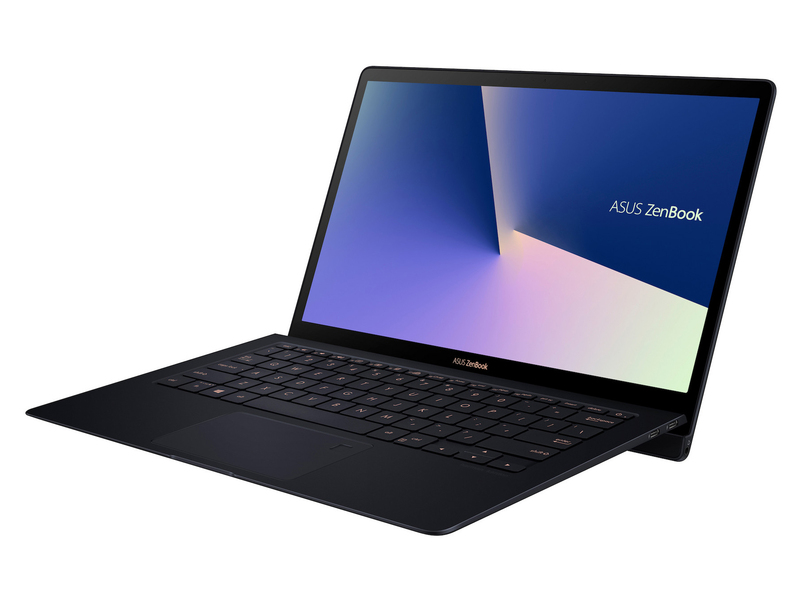 Asus has developed an impressive improvement upon the existing ZenBook 3 in the ZenBook 3 Deluxe, boosting its screen size considerably, with negligible increases in weight and thickness. However, we’d love to see a sharper screen for the price. If laptops could be twins, the Asus ZenBook 3 and Asus ZenBook 3 Deluxe would be nearly identical, although the latter would be the smarter of the two.